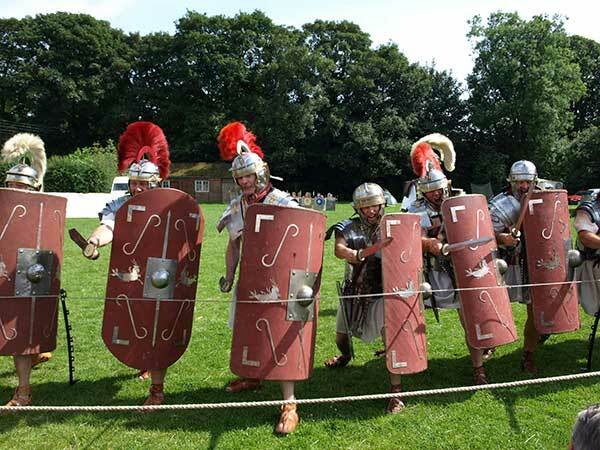 Set in the Ribble Valley of Lancashire is the village of Ribchester (called Bremetennacum Veteranorum in Roman times), where the only specialist Roman Museum in Lancashire is located. 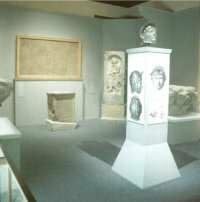 In 1914, the museum was built above the remains of the headquarters building of the Roman fort and it opened a year later. 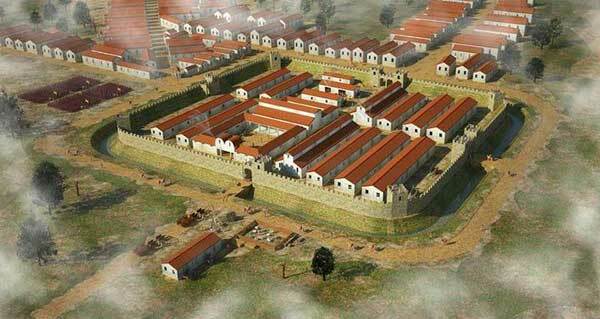 Artist's rendering of the Fort "back in the day." Remains of a granary, found behind the museum and adjacent to the churchyard. Over the last 100 years, a great many artefacts have been unearthed, which are displayed in the museum. 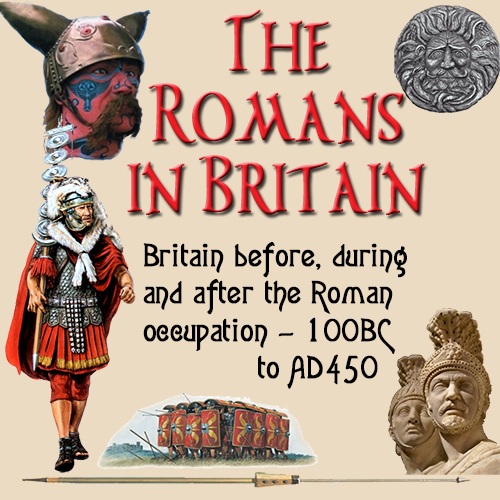 These have been arranged in galleries that show differing aspects of Roman life, both domestic and military. Such items as coins, pottery, leather and woodwork can be viewed along with carved stone inscriptions and a tombstone depicting a Celtic warrior slaying his enemy. 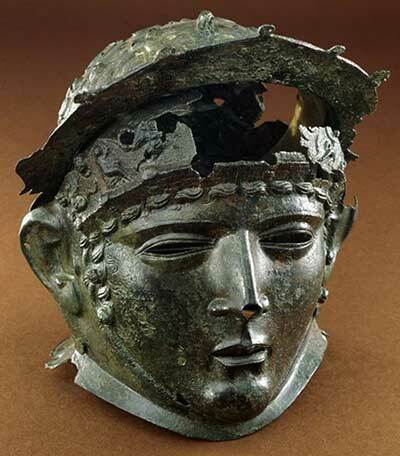 There are models showing Celtic and Roman characters and a reconstruction of the Ribchester parade Helmet, which was found in 1796. The original of this artefact is in the British Museum in London. 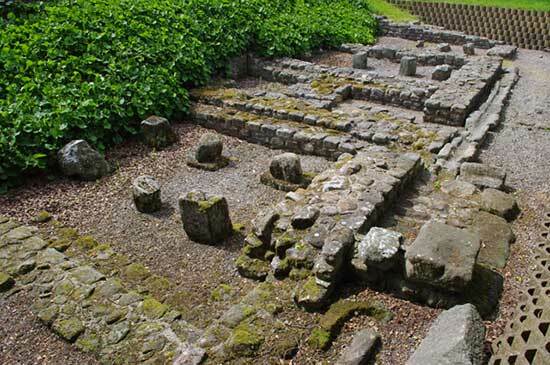 There are also the external remains of the Roman granaries at the rear of the museum, and the ruins of the bath house are visible near the White Bull pub. 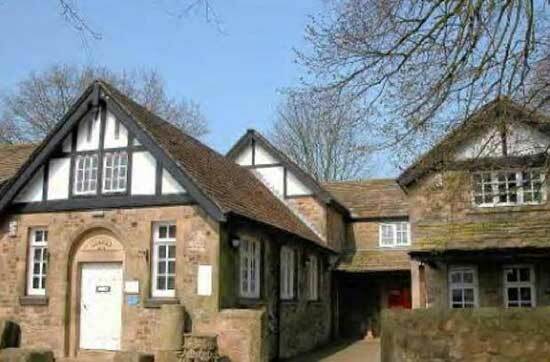 School and adult visits, including weekend and evening tours, can be organised throughout the year. The White Bull pub, near the Roman bath house, has a porch which is supported by Roman columns. 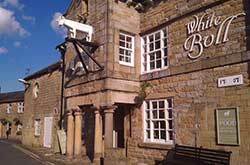 Built in 1707 the White Bull is without question one of the most delightful pubs in the Ribble Valley. Located in the centre of the little village of Ribchester it benefits from a car park at the front, and a beer garden to the rear which overlooks the historic roman baths from an elevated position. The pub has recently undergone a full internal and external refurbishment including new fixtures and fittings. There are also three double en suite letting bedrooms that feature original exposed beams and character features. The village is home to many organisations including the Choral Society, Historical Society, Golf Society and Roman Society along with fishing groups, walking groups, and many others that use the White Bull throughout the year. 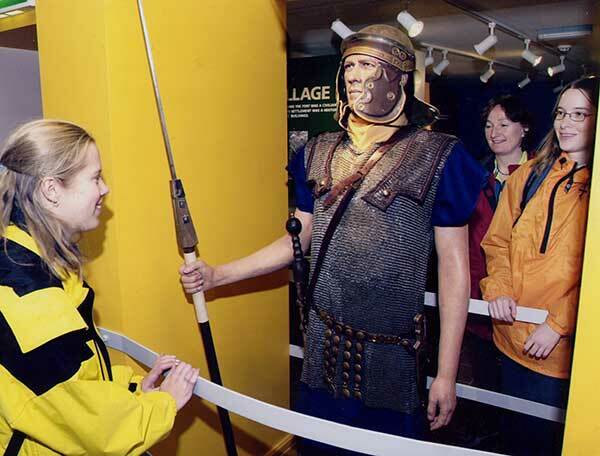 Visitors examine a display in the Museum. The cost for organised weekend/evening tours is £2.00 per child/adult.